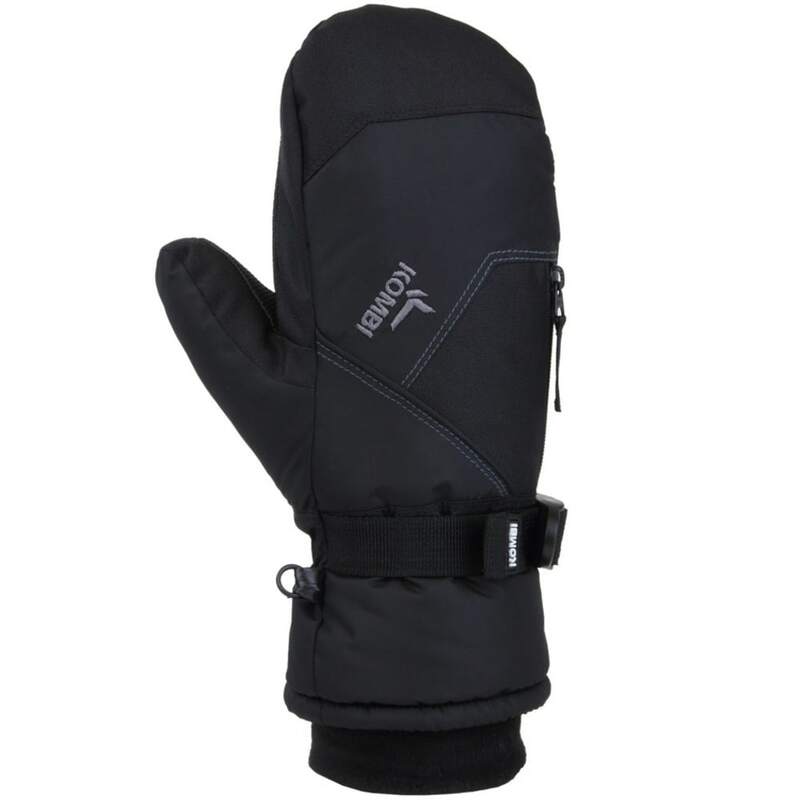 A strong set of mittens for everyday usage, this pair equips you with the basics for shoveling snow, gripping the steering wheel during your commute, and going about your daily routine in colder, wintery conditions. A polyurethane palm helps you grasp rather than slide around, and insulation from the interior ensures your digits stay warm. For two levels of dryness, moisture-wicking, waterproof properties make sure precipitation doesn’t permeate the outer layer.